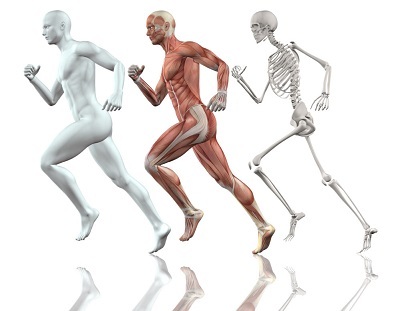 The understanding of Anatomy and Physiology is the basic requirement for any beauty therapy & holistic courses. 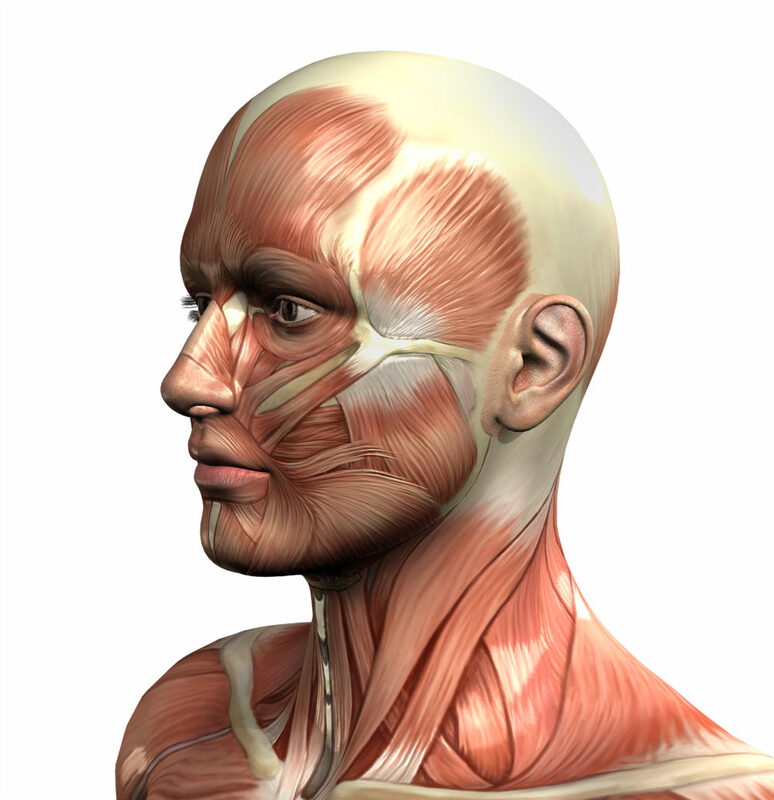 Our Anatomy and Physiology is accredited by the Guild of Beauty Therapists and is widely recognised by training institutions. The course is organised in detailed online material complimented with up to 5 one-to-one contact hours with the main A&P tutor (via Skype). 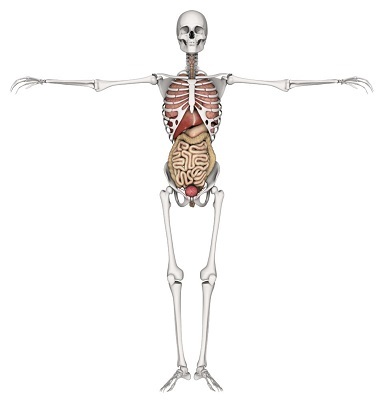 On completion of the course the students will receive their certification of Anatomy & Physiology. 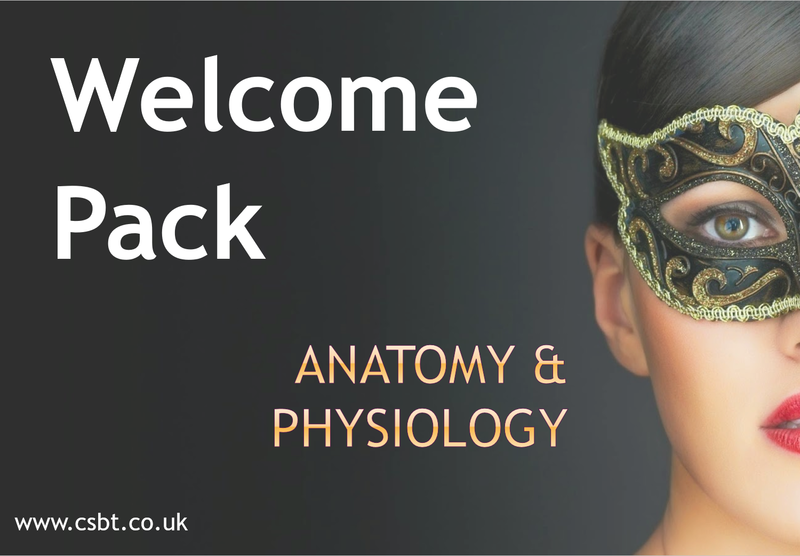 The course is ideal for those starting a career as beauty therapists and massage therapists or those working full and part time. The course can also be taken be existing beauty therapist who would like to get insurance cover. The course covers the content to a Level 2 & 3. At the end of the course you will receive a certificate issued by the Cambridge School of Beauty Therapy which is accredited by the UK awarding body "The Guild of Professional Beauty Therapists". No specific entry requirement is needed. All units are mandatory and examined online. You can complete the course at your own pace, using the interactive online materials and tests, while also scheduling the contact hours with the tutor with some advance notice. The course can typically take between 60 to 80 hours of study time. If you fail a module you are allowed to retake it. If you think you need our support make use of the contact hours available. The course costs only £250 and includes full access to our material content and the 5 one-to-one contact hours. Book here. Do you have any queries or special requests?